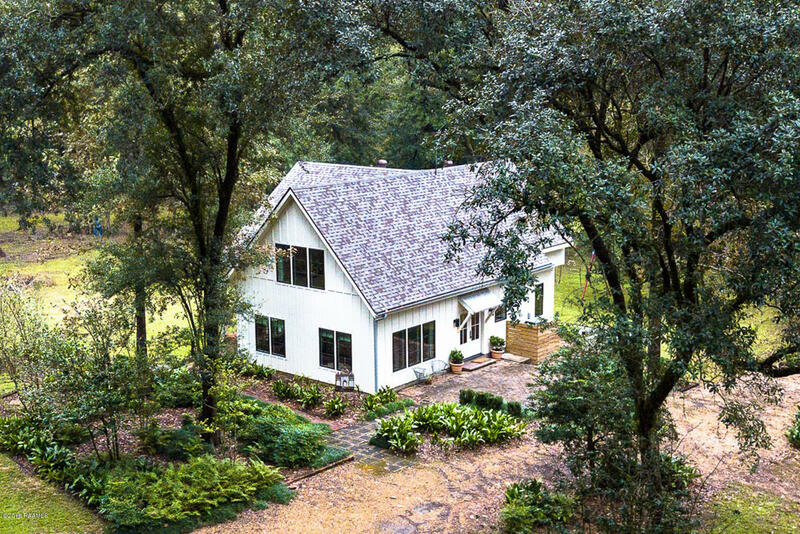 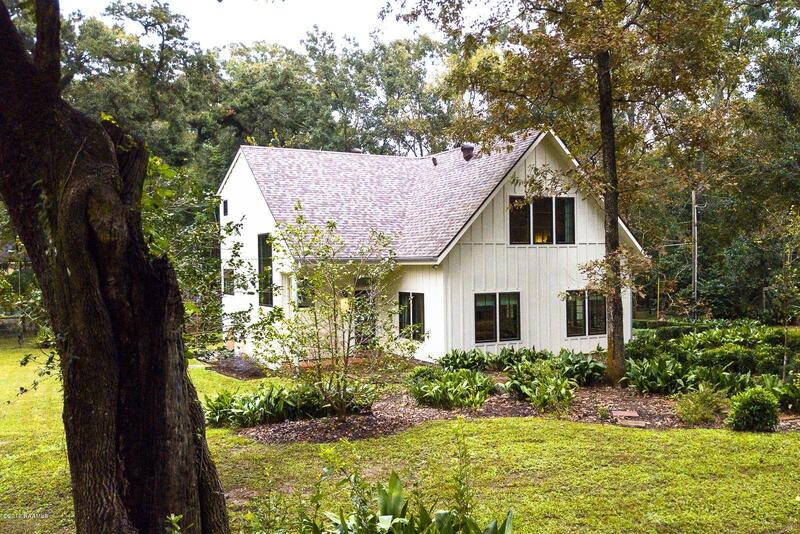 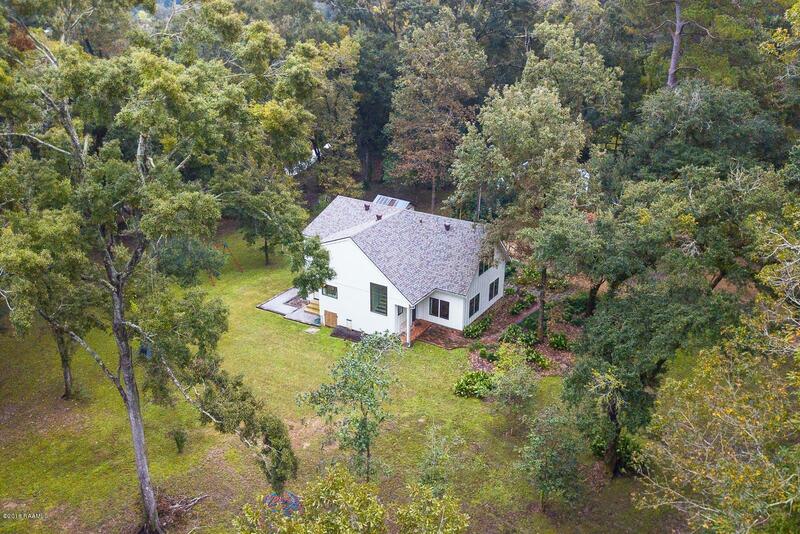 4.75 ACRES - Modern farmhouse living on almost 5 acres in the CENTER OF LAFAYETTE! 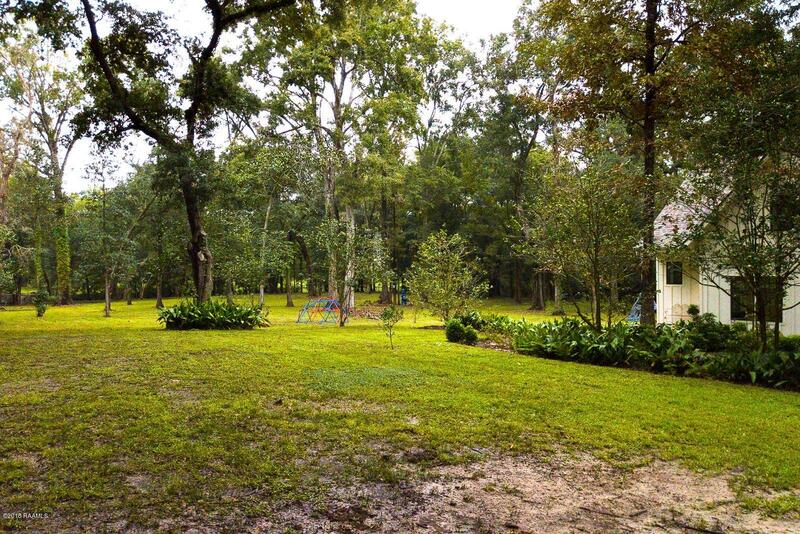 Your search for a quiet oasis with acreage and mature trees stops here. 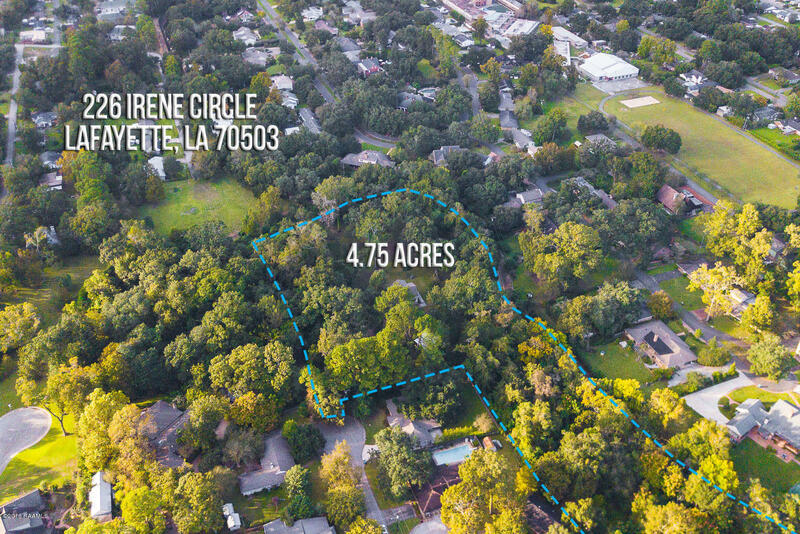 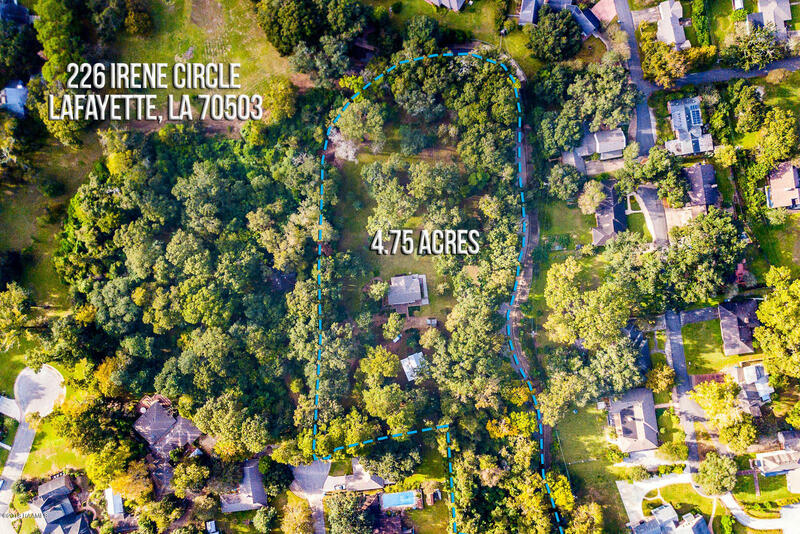 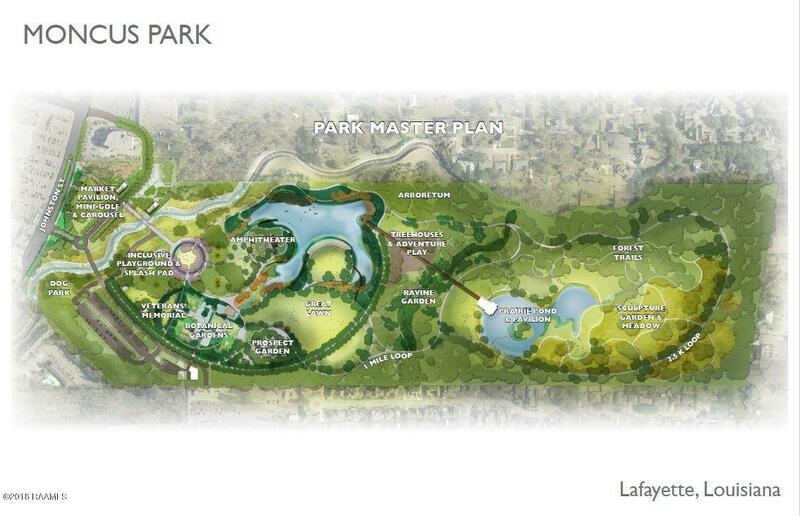 Be close to all the amenities of city life with all the relaxation of the country, and so close to Lafayette's own central park (Moncus Park)! 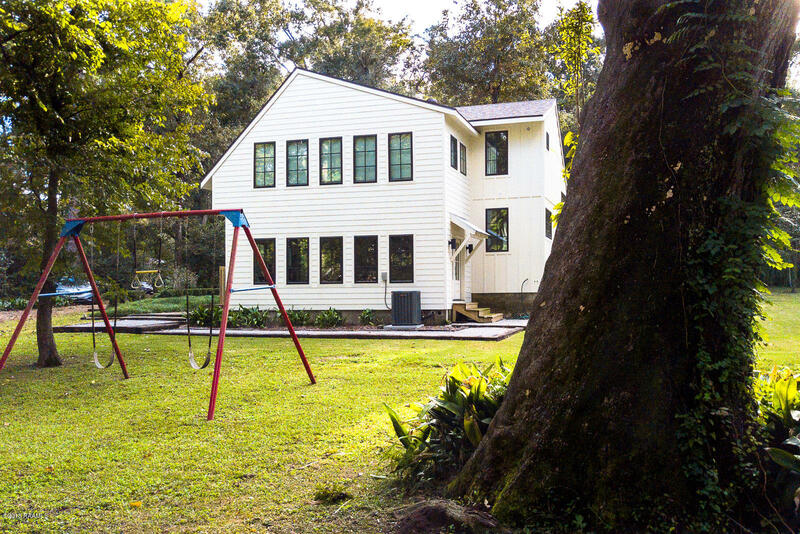 Outside, the possibilities are endless! 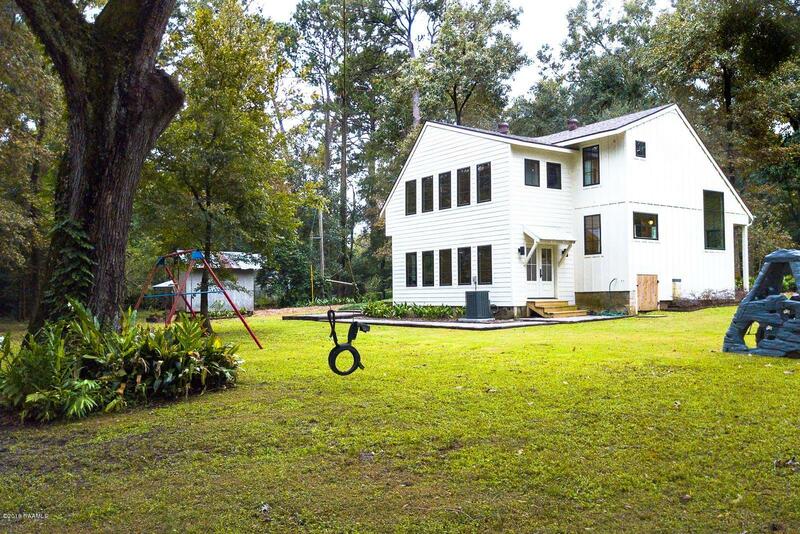 Plenty of space for a pool, gardening or whatever you choose! 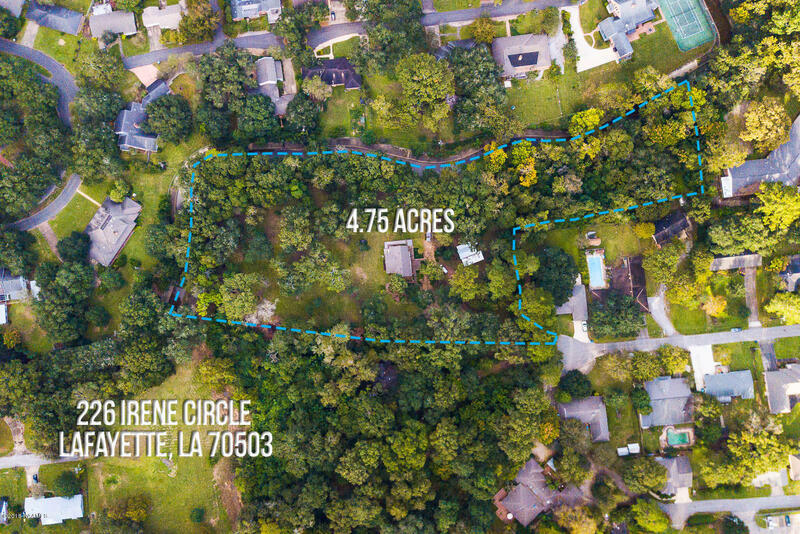 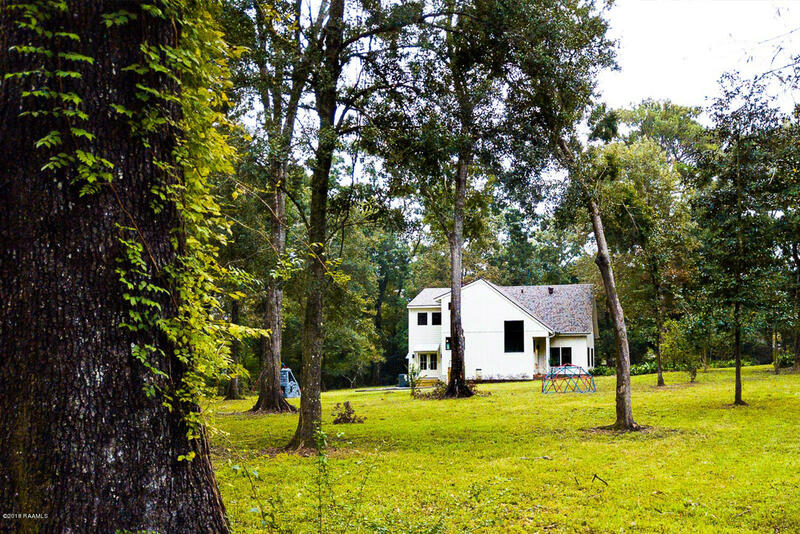 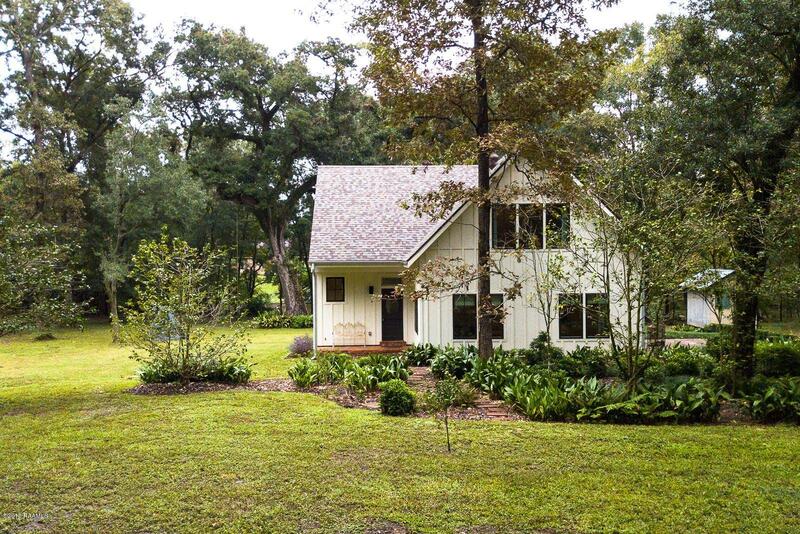 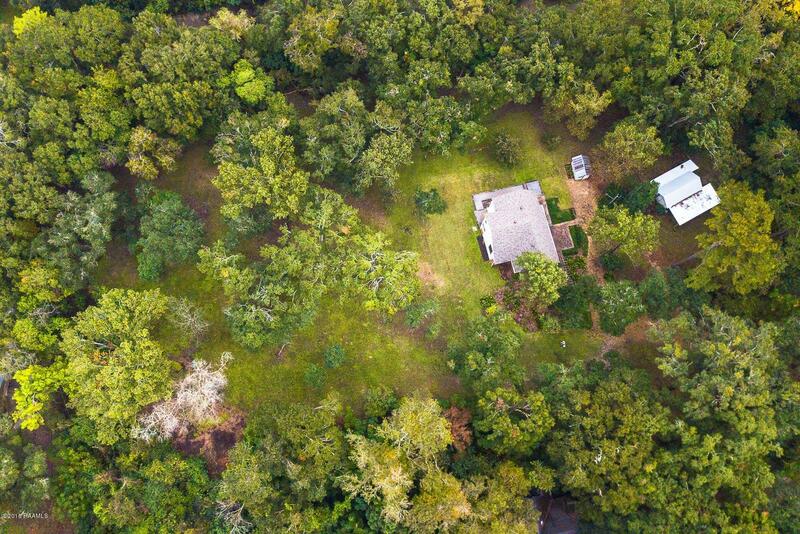 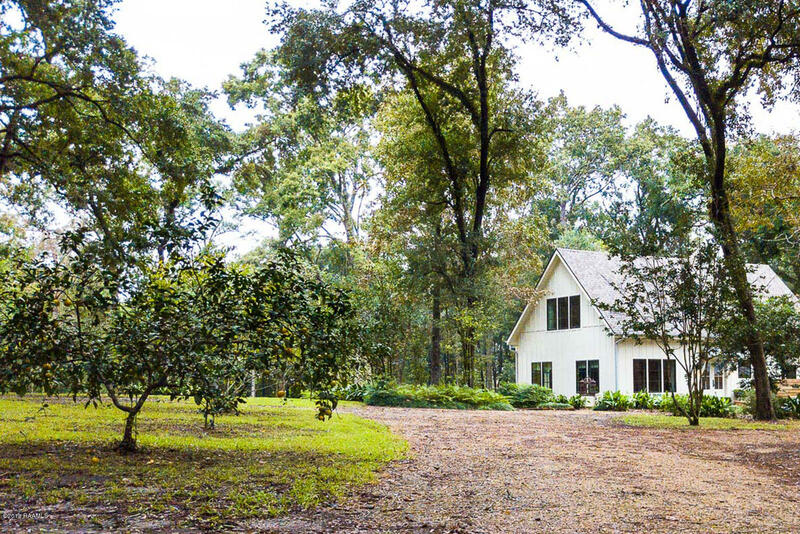 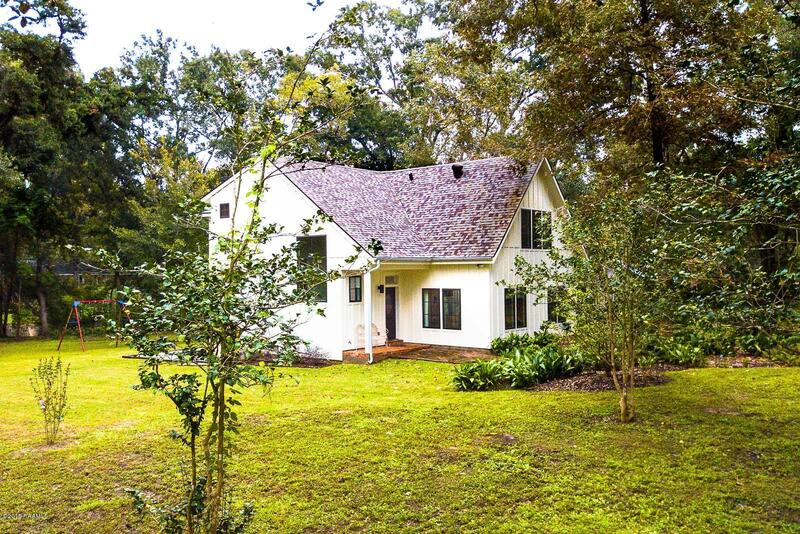 A must-see property for anyone on the hunt for a rare gem in Lafayette.